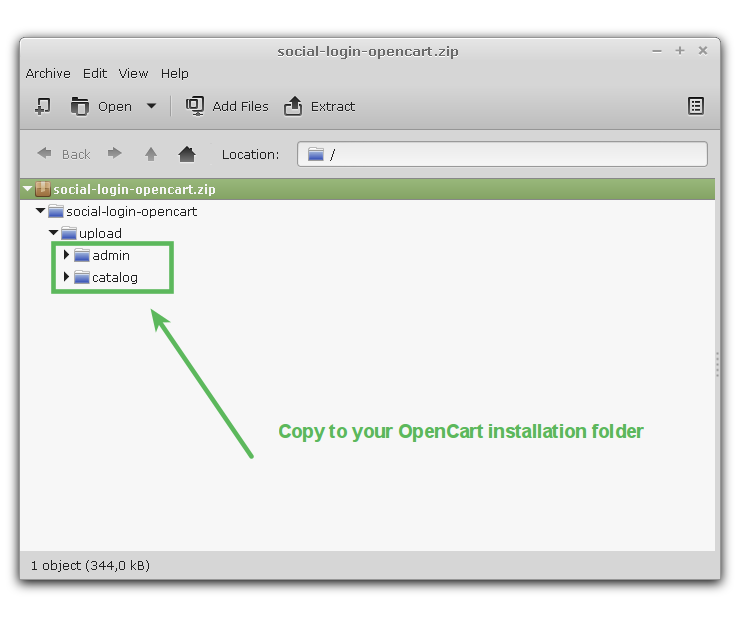 Social Login allows your users to connect with one click to your OpenCart 1.5.x shop by using their social network accounts. Gather rich demographic information (age, gender, phone numbers ...) about your users without requiring them to fill out any forms. Obtain pre-validated email addresses and increase your data quality. The download links are on the bottom of the page that opens when you click on the button below. 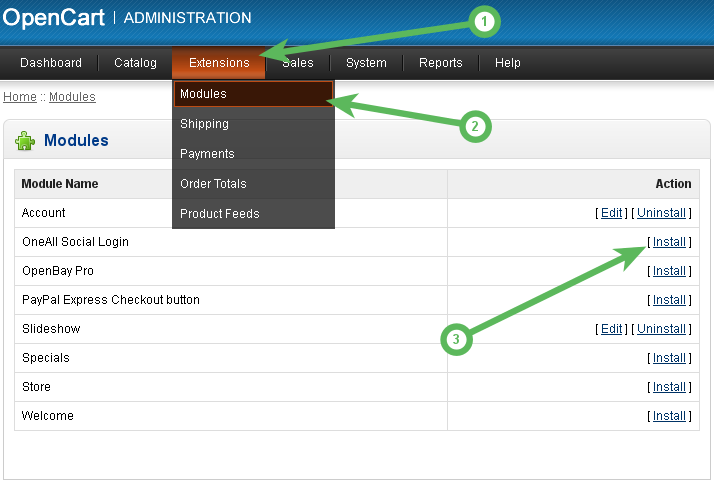 First open the Social Login settings in your OpenCart administration area and make sure that the Social Login Status is set to Enabled. 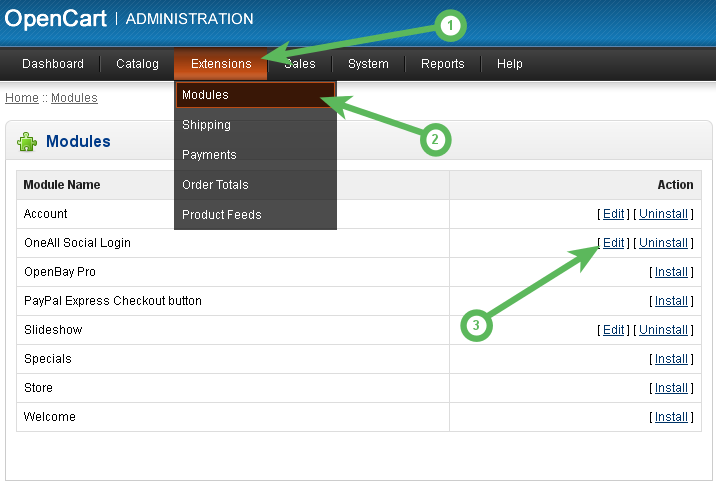 Then scroll down to the bottom of the settings page and look for the title Add Social Login to a position in your shop . Make sure to add Social Login to the positions where you want to display it.